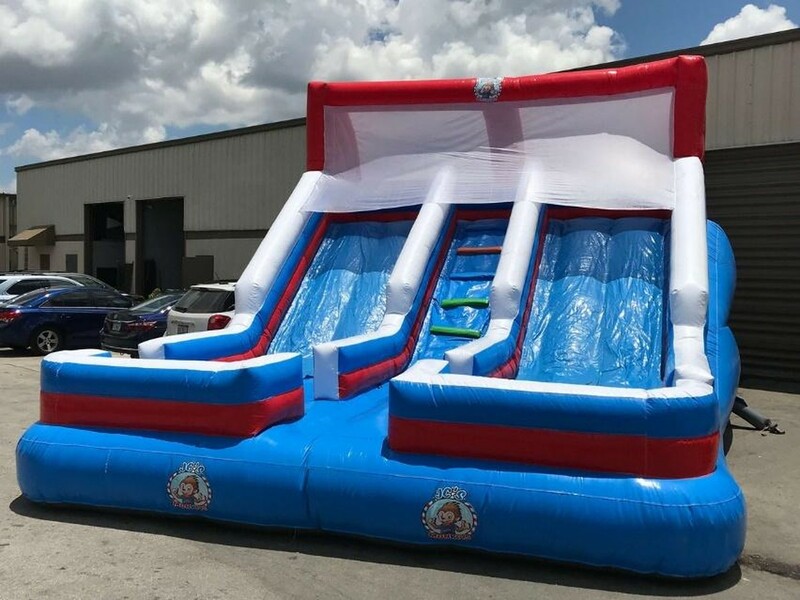 Summer is an excellent time for organizing an outside gathering, and with Party Rentals Miami providing the items you will have time to spend with your loved ones. Not being restricted to the home means having extra room to move and get some fresh air. Also, it will allow you to relax since decoration will take a back seat unless you want to go all out. I mean we have seen party movies, and no one ever remembers the décor but do recall the fun and music or entertainment. However, hosting a celebration of any kind requires preparation and skill. Such as where to get the party rentals items and whom to invite. However, you can get the items through us, and the guest will have a fun time when they arrive. Below are Miami Party Rentals pointers that will push you in the right direction so you’ll throw the most beautiful summer fete of the year. When people think backyard party dress code they guess shorts, a regular shirt, and, sandals. The sun will be shining and even though the evenings are pleasant is still gets hot a little while later. You can host an upscale cocktail party but why worry. A summertime barbecue needs the minimum hassle and a great deal of fun for yourself and your friends or family. Guests will not need to be worried about what to wear, particularly if you remember to indicate on the invitation," Come dress casual." Furthermore, it is okay to buy plastic utensils and paper plates, making for clean up much quicker. Look at grilling corn, veggies, and, some variety of meats to your visitors, for instance, hamburgers, and hot dogs. Also, make room for s’mores once the sun goes down and everybody's ready for dessert, and the propane will barbecue for up to four hours so no worries! Well, if you have many charcoal bags, then you should be good until the night. Making an outside party means you have loads of space available especially, for seating arrangements as you cannot expect your visitors to stand the entire time. Make sure to have enough seats. It may indicate laying blankets out to get a picnic vibe, pulling your dining seats or leasing some chairs. Remember to rent plastic folding chairs for casual events and wooden folding seats for a formal get-together. Lease some wooden tables for the buffet and farm style tables are always optional. 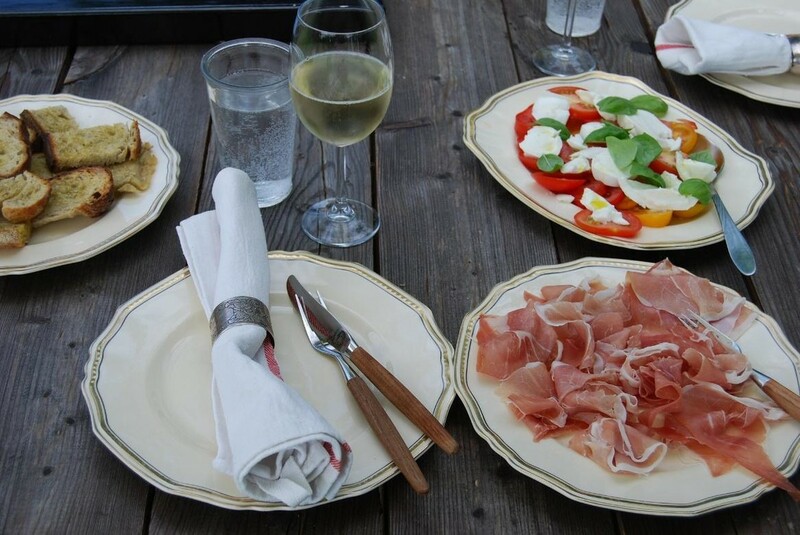 You might get more visitors than you ever bargained for when you host an outside gathering. You might want to protect your food from bugs and the elements. Make sure every cold dish includes a fly net along with the ones that are heated. However, hot cook meals need to be stored in chafing dishes to keep the food warm. Also, get bug repellent or citronella candles! There'll always be an element you have to deal with when you make a party outside and if you’re dealing with these issues so your guests too. A host is well ready to make guests comfortable during any circumstance. It may mean providing sunscreen as well as fans to keep things fresh. Moreover, get a tent or canopy to keep the heat from heating up your visitors. Look at purchasing water guns, water balloons and even an inflatable water slide for kids to play. Adults like a water balloon fight every so often well, fun adults do! The music is the secret weapon to making sure that your celebration is a hit! Install speakers and play your favorite songs. Add Spotify, iTunes, and the other top music apps will help you not to worry about the playlist but remember to keep it at a respectable hearing level. Borrow the equipment as it's not necessary to buy the gear. Merely place the house speakers facing the walls of your property. Why? The noise may bounce off the walls and amplify into the perfect volume. 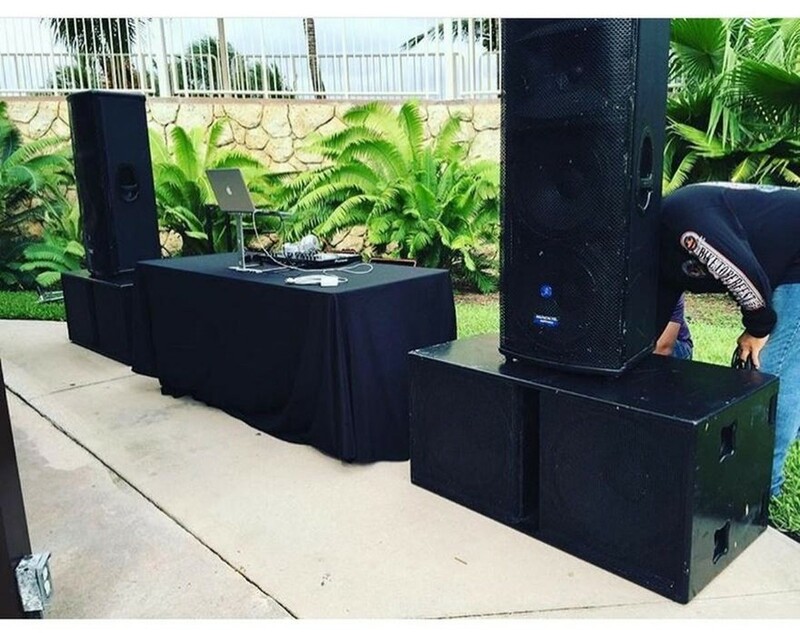 Now, the other option is to rent the surround systems or hire a band if you would like your party to become an unforgettable event. There are always specials so don’t worry about the prices we have you covered!